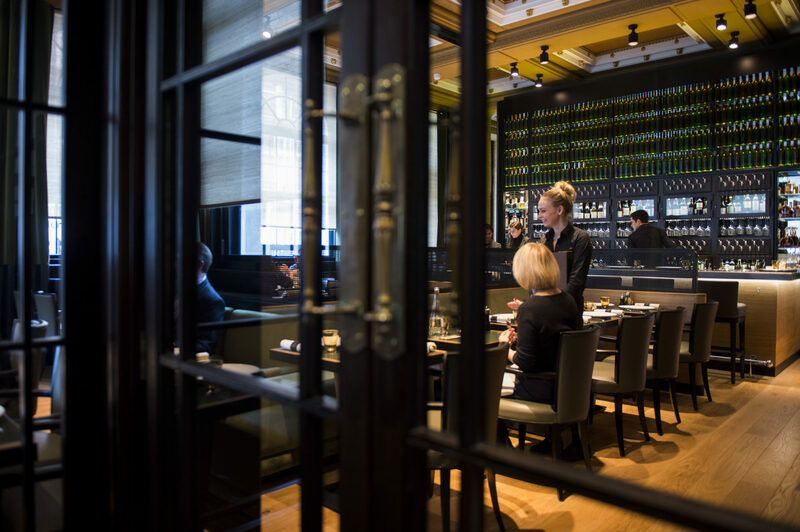 His apprenticeship and career within the hospitality industry started with the Michelin star restaurant Lasserre. 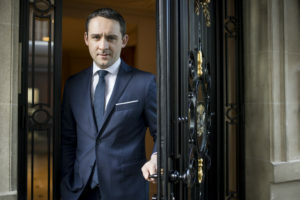 He also had his first taste of Taillevent in Les Caves de Taillevent, before moving to the UK under the patronage of Gerard Basset at Hotel Terravina. 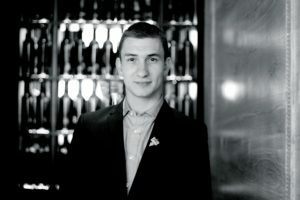 He was part of the opening team at Les 110 de Taillevent London and is from April our new Head Sommelier.